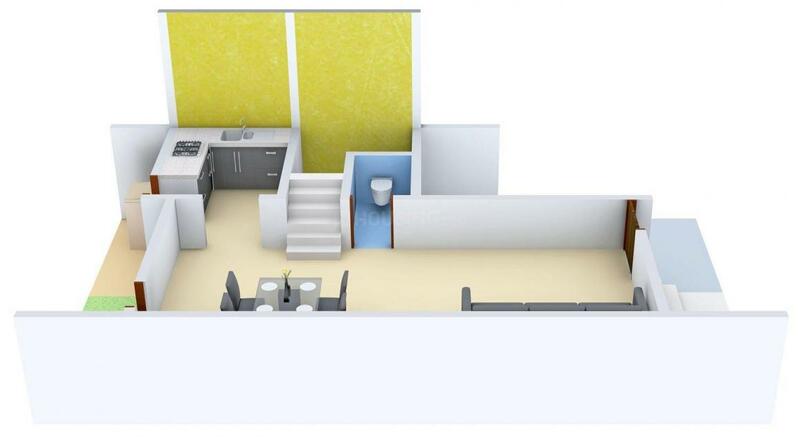 1182.00 sqft. - 2134.00 sqft. 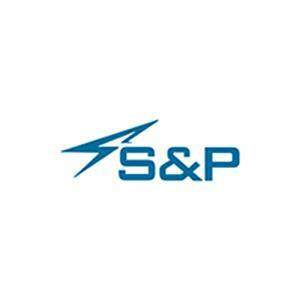 S&P Signature Villas is located near the verdant hills of Nedunkundram near Tambaram, (one of the fastest growing residential areas of Chennai), an upmarket residential locality in Chennai. Construction in Phase 1 comprising 18 acres with 350 villas, this elegant, integrated township caters to a wide range of tastes, lifestyles and budgets.Life as you know it will never be the same, the life you have always dreamt of is about to transform into reality. It is not often that the best things in life come together in one place at the same time. 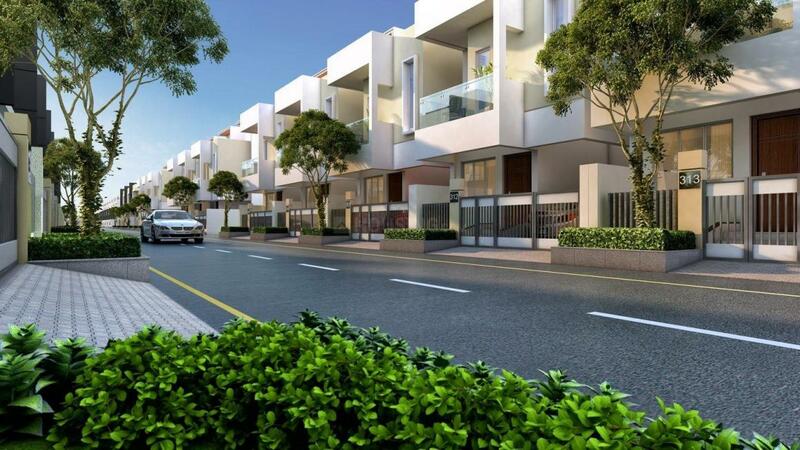 Our hearts & souls have gone into crafting an intricately planned lush contemporary villas within a Garden. Foster a life that fuels your imagination with verdant gardens outside all your windows. Inspire yourself with immense oxygen around and make friends again with nature. Isnt it a better way to rekindle your lost artistic talents? Get out of the concrete Jungle now and start living your life the way you always wanted it to be. 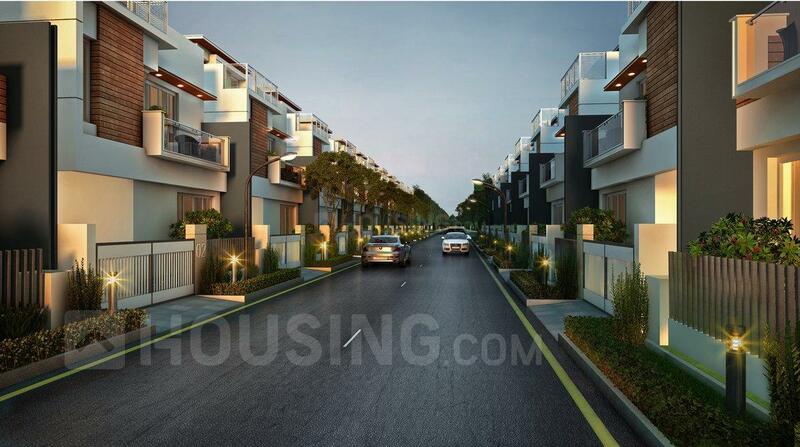 Just like your signature, the exclusivity of your living space goes a long way in emphasizing the real you. One of the most striking and sought after features of these villas comes with its very own private gardens, Embrace the beauty of having views to your separate gardens, be it from your living room, dining room or even your bedroom. S&P Signature Villas are uniquely crafted in ways that make the most of the space available. So your lifestyle truly becomes larger than life. 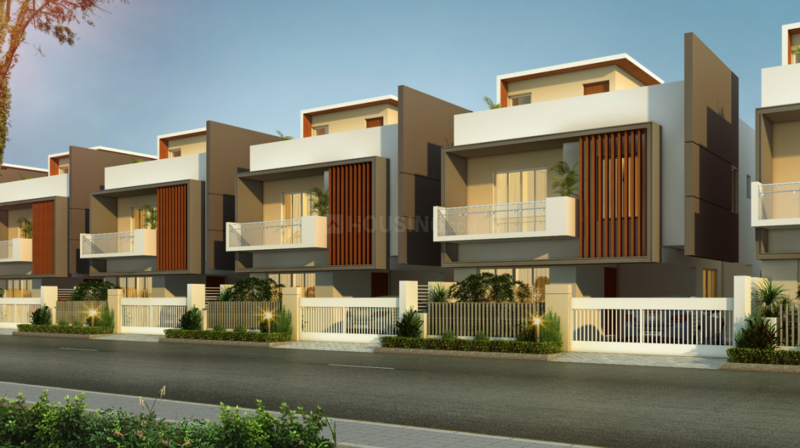 S&P Signature Villas are designed to provide owners with privacy, yet reap the benefits of being a part of a community.